How To Find The Best Forex Signals Provider? So, you are done with your forex course, you have also traded on a demo account for a few months. It is now time to dive deeper and swim with the big boys. Are you confident enough to swim with the sharks? Sometimes you may need an expert to reaffirm your position as well as walk with you. Forex trading signals provide traders with an analytical view of a certain market, and in turn, helps eliminate emotions in trading. Forex signals are not just for beginners; even the experienced traders will need a person to walk with. So, what is a trading signal? A forex signal service provider will send high probability signals to their clients on a subscription basis. The providers of this service are seasoned forex traders; they will do the hard work of scanning for opportunities in the market, and share with the subscribers. Forex signal service providers will issue out the entry price, the take profit as well as the stop loss levels. In some cases, they will send a chart analysis as well as market commentaries. Signals are normally sent on mail, SMS, WhatsApp groups or even in telegram channels. These signals will not just help you as a trader to trade confidently, but will also ensure you don’t miss opportunities in the market. How do forex signals systems work? Different forex signals service providers have tried to come up with their somehow unique method of analyzing the market and delivering them to their clientele. However, they don’t deviate much from the two primary methods of market analysis namely the automated and expert market analysis. Your preferred signals service provider may also have found a way of blending them both. In this case, an experienced trader creates a computer algorithm and teaches it how to mimic an expert trader in coming up with forex signals. This computer software is taught how to collect industry information as well as how to react accordingly. The forex trading signals you get from such a system are, therefore, highly dependent on its ability to predict price and trends based on current events. But why trust an automated market analysis system? Because of its ability to eliminate the emotional aspect of human beings when analyzing the market that exposes him to the risk of making biased trading decisions. Also referred to as manual trading, this method of coming up with profitable forex trading signals is overly reliant on the experience and judgment of an analyst. Before these signals land into your email inboxes, WhatsApp groups, and SMS, they have to be analyzed by an expert trader. In arriving at these forex signals, the expert uses his skills and industry experience to decode current industry events and predict their impact on forex trade. Most will also employ several technical indicators in arriving at this trading decision. 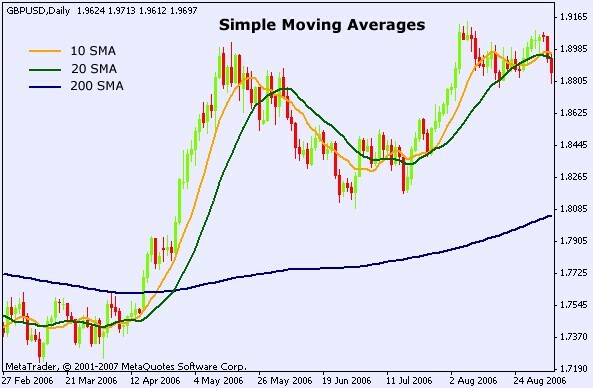 Some of the most popular technical indicator tools used to help identify market trends include ‘Fibonacci levels’, ‘Support and Resistance levels’, ‘Bollinger Bands’, ‘Moving Averages’, ‘Oscillators’, and ‘Breakouts.’ These play a crucial role in helping your trusted service provider make a more informed decision with regards to forex signals. Some traders also want to offer you the best of both worlds with hybrid forex trading signals systems. They employ both the automation and expert analysts point of views in coming up with trading signals. 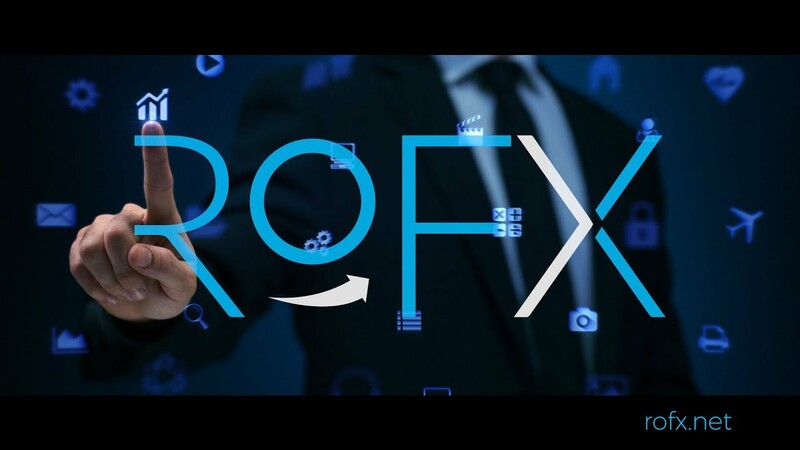 In such a case, the service provider first derives the forex signals from an automated system and has an expert analyst check their vitality before sending them to their subscribers. Are the forex trading signals free or paid? The forex trading industry is awash with different forex signal service providers. These provide you with trading tips and market insights on a daily basis, from the forex pairs to choose to take profit and stop loss levels to trade. You, however, have to subscribe to a particular service provider and pay a fee to access this information. There isn’t a shortage of free forex signals either. But are they reliable? Let us find out. When getting into forex trade, it is natural that you want to post positive returns on your investment with minimal effort and even lesser expenses. This explains why you might be considering using free forex signals to trade. You should, however, note that while there exist highly reliable free signals providers with a proven track record of posting positive results, they are hard to come by. Traditionally, free forex signal service providers have been faulted for not investing enough time and resources in market analyses. This has seen most crumble the portfolios of their dependents or stagnate their progress. How do you identify the best premium forex signals, provider? The difference between free and premium signal service providers often narrows down to the amount of time and resources dedicated to analyzing the market. Unlike their free counterparts, premium sites have a dedicated team of professionals and analytical tools that complement each other’s efforts in coming up with the most promising signals. FXLeaders stacks up high as one of the most reliable forex signals services providers. The trader takes pride in being the information center for all aspects of forex trade. They offer real-time trading signals that you can pick from their website for free or have them delivered through email or SMS upon subscribing to a premium account. 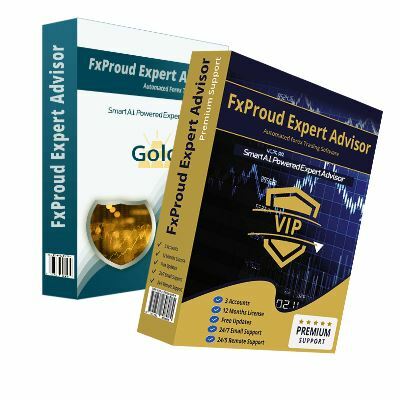 FX Profit Signals is a premium forex signal service provider with a proven track record of profitability for their subscriber base. The company attributes this success to what they refer to as proprietary and non-linear trading algorithm. They will send the signals directly to your mobile phone. You will probably open several trading accounts with several brokers. This means that you will ultimately need help replicating trades from one account to another fast and that’s where the Trade Copier software comes in. 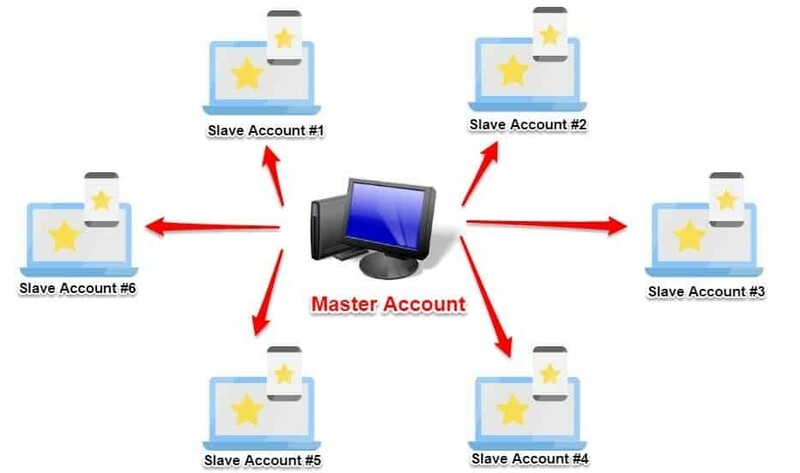 It allows you to seamlessly copy trades from one account and replicate them in one or more accounts in record time, provided they are running in the same computer. If you hope to find the best forex trading signals provider, you need first to understand the ins and outs of the trade. Start by gaining an in-depth knowledge of the different forex signals systems and how they work. This helps you differentiate between free and premium signal service providers and most importantly, what to look before settling on a particular forex signals site. Next PostCan you make money with forex robots?